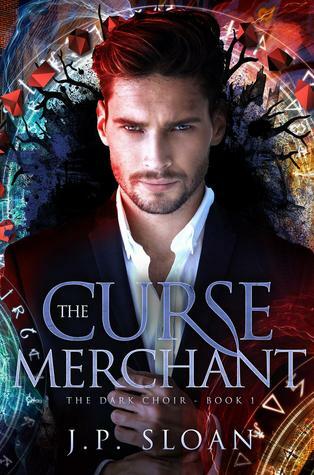 This is the second book in The Dark Choir series, and I’m delighted to know that I have the next two in the series sitting on my Kindle ready and waiting for me because I’m starting to get pretty invested in the shenanigans of Dorian Lake, Curse Merchant of Baltimore. 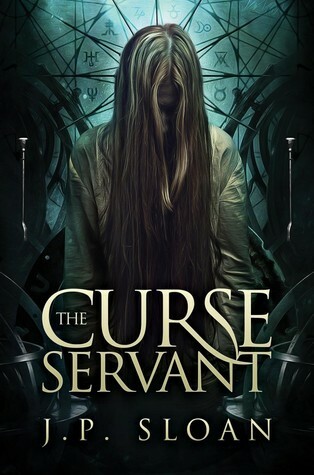 This series has a bit more meat on the bones than your average urban fantasy series, in my opinion – I tend to associate the genre with light but deeply enjoyable (preferably with vampires or sarcastic witches), but this book manages to include some heavy subjects while still being entertaining. For example, there’s a mayoral election going on (carried on from the first book in the series) which Dorian, the main character, has a minor role in – this is something of a side plot but the author includes some well researched details to throw at us rather than just saying ‘there’s some campaigning happening’. It adds some more dimensions to Dorian, knowing that he’s involved in multiple endeavours – especially because I struggle to connect with his personality. Dorian struggles a bit with his own personality and connecting with people, so it kind of makes sense – you have to pay attention to his actions rather than his narrative to decide whether or not he’s a good person but I do find him a bit flat for a guy who can manipulate karma into hexes. The rules of magic in this series are very well established and follow a more traditional vein than most fantasy novels, they’re well described so that you know exactly what can and can’t happen in this world. This installment in the series has a little less world building than the first, so Sloan could crack on with the fantastic plot line – this book was clearly written with a series in mind though, the author is taking his time to develop the character so that at this point, he can go in absolutely any direction. If you like a bit of serious with your urban fantasy, give this series a go.